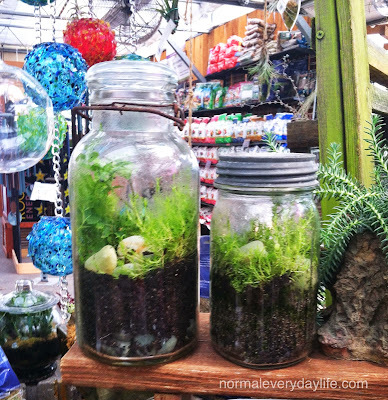 God's Growing Garden: Welcome! 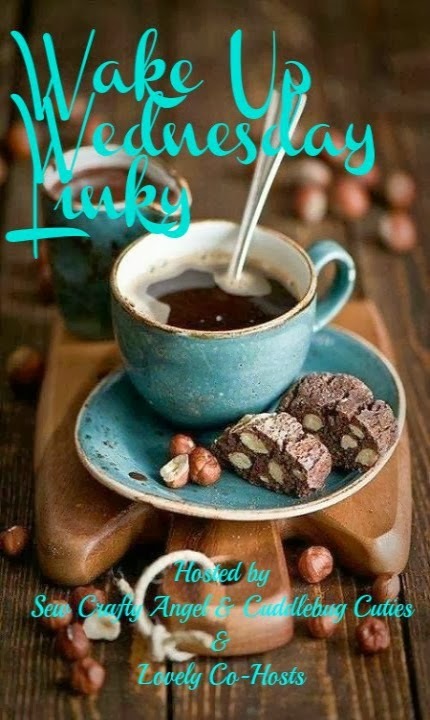 Wake Up Wednesday Linky 20 & June Giveaway! Welcome! 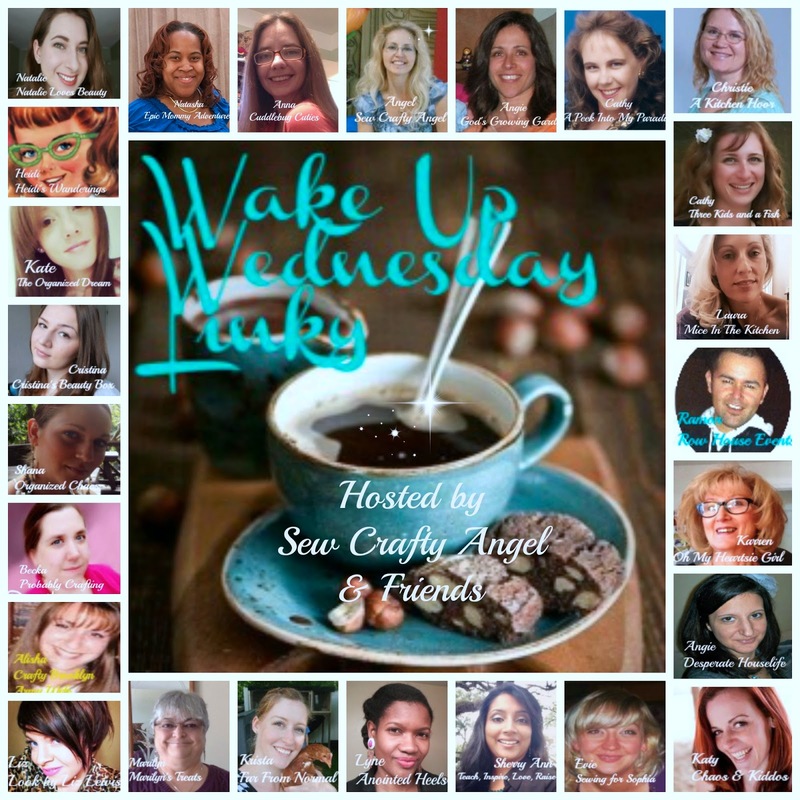 Wake Up Wednesday Linky 20 & June Giveaway! It's time for #WakeUpWednesdayLinky - but first I wanted to let you know about this amazing Giveaway - one person will win $1000 Paypal Cash!! I am new to this whole parenting thing, so tell me: is there a way to tune out when your child sings Frozen's, "Do You Wanna Build A Snowman" 7,137 times a day? Recently I've been loving polka dots. I still remember years back when i was a little girl and my mom had a beautiful black dress with white polka dots and now that i'm a grown woman it seems they are on trend again. Like Solomon wrote on Ecclesiastes, "there is nothing new under the sun". As promised, here is the latest in our DIY fabric flip flops series. The girls and I have been having so much fun making our own flip flops this summer and we’ll have a couple more to share with you soon. I’ll give you a hint about the next pair… they involve duct tape – so be on the lookout for that post very soon. The flip flops we are sharing here are probably the most simple of all that we have made this summer. They require no sewing or glue, and can be made with scrap fabric and a $1 pair of plastic flip flops. We found ours at Michaels craft store. 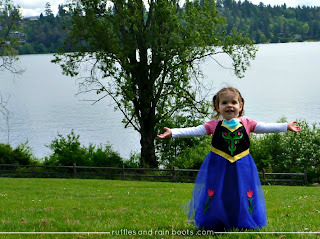 Snickerdoodle Sunday Fab Links Round up for May! 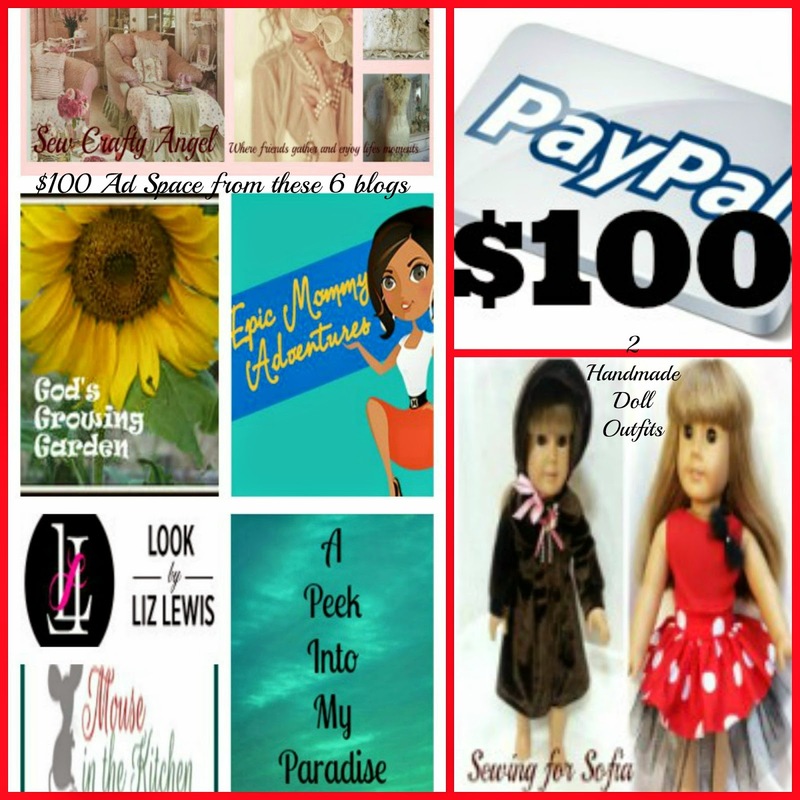 Each week at our link party Snickerdoodle Sunday we have a lot of totally awesome posts linked up. Our new format is that we pick just one best post and then feature that blogger and their blog the next week. There are so many other awesome posts, I decided to do a monthly round up of the top two most clicked links from each week too! It seems as though every company is releasing a gel polish formula, and I've been loving this trend! Revlon is releasing their new ColorStay Gel Envy Longwear Nail Enamel formula that claims up to 11 days of chip-free wear, when worn with their Diamond Top Coat*. I've been trying out the shades Wild Card* & Cardshark*, which are two gorgeous shades that are perfect for Spring & Summer! When we go camping, we always make the raspberry dump cake and I have never tried a chocolate dump cake before. Of course, I had to give it a try. Dump cakes are so easy that if you haven’t tried one before, you might be skeptical that it could be so delicious, but it is without a doubt tasty! This weekend, we had friends over for dinner. Getting ready was a joint effort: Mike grilled the meat, Sam helped me with side dishes and then I decided to create something new for dessert. With the warm weather, we've been spending lots of time outside and I've been feeling extra creative. Over the past several weeks, I've been changing up some of our favorite recipes to include new ingredients. None have been so popular as these s'mores cheesecakes made with Gay Lea cottage cheese. This recipe makes a dozen... and during dinner this weekend, seven of us polished them off. They're that good. My jewelry collection has been a mess for the past couple of years. I finally decided to do something about it and began searching pinterest for a little inspirations. If you don't know what pinterest is check it out and don't blame me when you become addicted, lol! Here is the one that caught my eye. We can all agree that sometimes kids say the darndest things. There have even been entire shows devoted to that. BUT. Kids are not the only ones who say the darndest things. 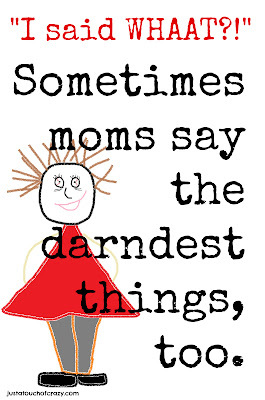 Moms do too. And probably dads. And maybe grandmas, grandpas, teachers, aunts and uncles. . . anyone who has to deal with kids on a regular basis. For the past year (or so….) I have gotten into a rut when it comes to incorporating exercise into my daily routine. To be completely honest I do no structured physical activity at all, right now. Yes, I’m ashamed! That’s why I’m writing this post, I’m calling myself out. Wow! Schools out for summer and I've been happy getting some extra sleep, running whenever I want and (most of all) spending tons of time with my girls (a big perk to being a teacher, having the summer off).